It is the municipality’s environmental protection area (EPA), on the top of the “Morro da Viração”, 270m high, spreading around an area of 149,388.90 m². 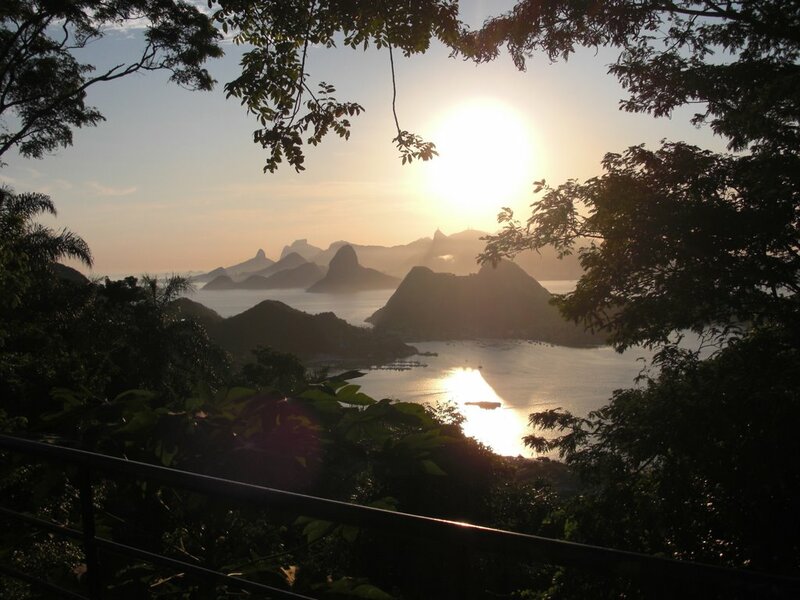 Opened in 1976, it has an observation deck with a unique panoramic view of the Lagoons, Ocean Beaches, Niterói neighborhoods, the entire Guanabara Bay and the open sea as far as the eye can see. You can also see some of the neighborhoods of the City of Rio de Janeiro and the Rio-Niterói Bridge. Its panoramic view received the maximum score in the Michelin Green Guide. The Park has two ramps to practice free flight and is frequently visited by the free-flight practitioners. Daily – From 8am to 6pm. Access only by cars and vans.